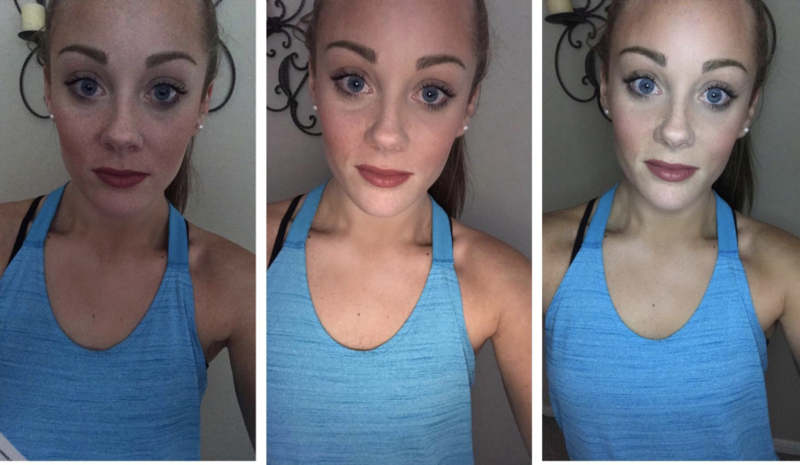 These products have made thousands of people's lives just a little bit better. 1. The Amazon Fire TV Stick so you can finally cut that cable cord and still have access to all the streaming services you love. 2. And a remote attachment for it so you can control your whole TV with one remote and not spend 20 minutes trying to remember which remote turns down the dang volume. 3. A cozy headband with built-in speakers, so it's super easy to keep your ears warm and listen to music when you go for a run in the colder months — or even while you sleep! 4. A wireless charging pad because I can't be the only one who has forgotten to actually plug my phone in when I try to charge it. All you have to do with this, is set your phone on it! This charges two times faster than regular chargers and works with iPhone 8, 8 Plus, X, Nexus 5, 6, 7, Galaxy S8, S8+, S7, S7 Edge, S6 Edge+, Note 5, and a number of other devices. 5. A waterproof Kindle that'll basically revolutionize the way you read. Reading on the go? Yep! On vacation? So easy! In the water!?! Yes! 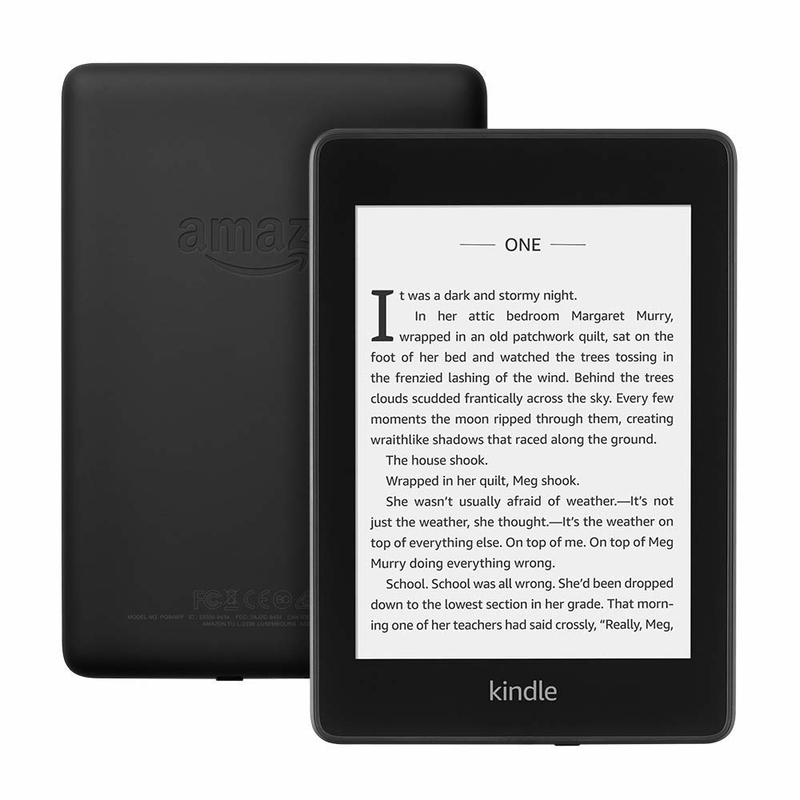 I've been an avid Kindle user for the past four years, but when I saw the new version, I knew it was time to upgrade. The main selling point is the fact that this one is waterproof. So waterproof, in fact, that it can be in up to 2 meters of fresh water for more than 60 minutes. Plus, it's lighter, has more storage, and the battery last for WEEKS. I took this on vacation with me and was so impressed. I was able to sit on the ledge in the pool and read without worrying about getting the device wet. And I even put it in the water to test, and it still works perfectly. Plus, I used it every day and didn't have to charge it the whole time I was on the trip. That gets a big gold star in my book. 6. 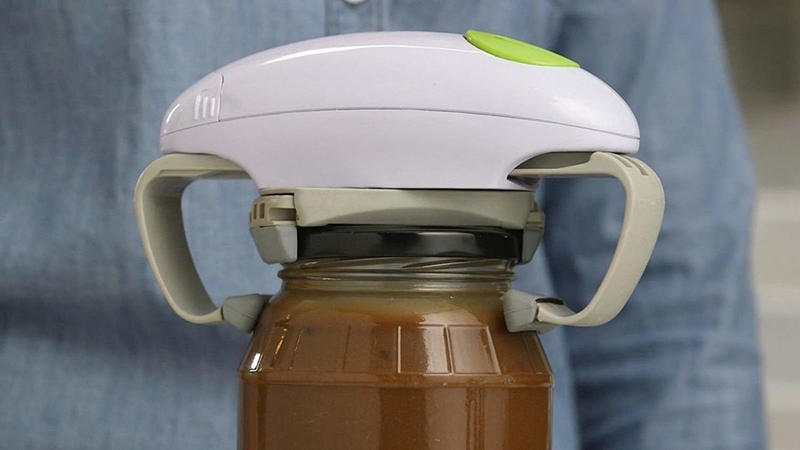 A Robo Twist jar opener designed to open cans of all sizes with a simple push of the button. Now there's nothing stopping you from getting that pasta jar open when you're home alone! 7. A portable and waterproof Bluetooth speaker to turn your shower time into concert time without worrying that you'll ruin your phone. This has a 10-hour battery life and pairs with all Bluetooth devices. I have a similar one I took on a camping trip with friends, and it was THE BEST. We listened to music on a boat, in the water, and didn't have to worry about ruining our phones. 8. An Amazon Echo that'll do so much for you, you won't even know how you lived before Alexa came into your life. For example, I use mine to check the weather every morning while I'm in bed, set a hands-free timer when I'm doing laundry, and use it as a speaker to play music. And I know I should be doing so much more with it. 9. A smart plug that works with Alexa so you can remotely turn off your lamp (or curling iron) when you've already arrived at work and not exist in a panic about whether or not it's still on. 10. A charging station with six USB ports so you can charge alllllllllll your devices at the same time and make your life about five times easier. I have a similar one to this and LOVE it. I use it every night because it keeps all my cords together and one place. Plus, you can charge multiple devices at once. I also always travel with it because then I don't have to worry about the hotel having enough outlets. 11. 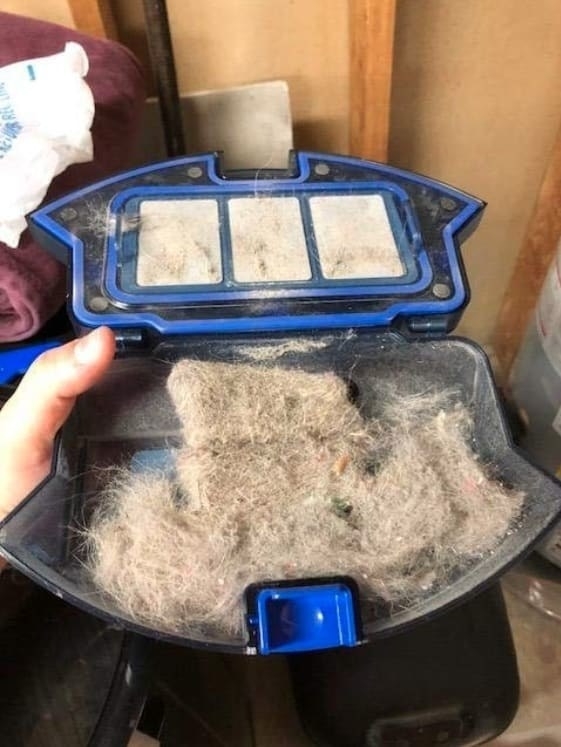 A RoboVac because vacuuming is a chore and sometimes you just don't want to do it. 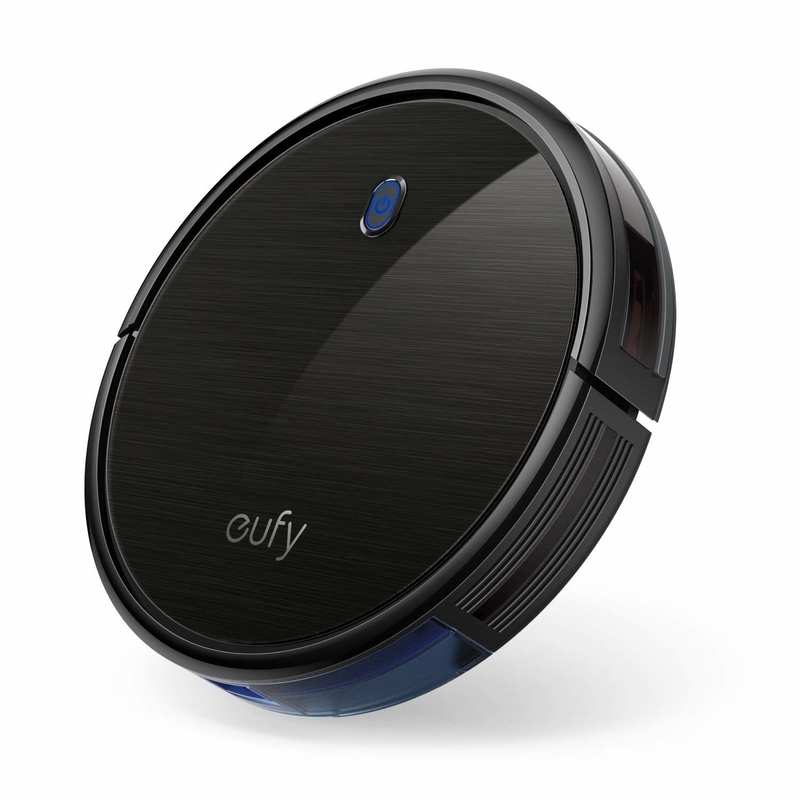 This little guy will roam around every room in your house and leave it spotless while you kick back and relax. 12. A sunrise alarm clock with a warm LED light that gradually brightens 30 minutes before your alarm to help you wake up and get out of bed on time. It also includes nature-inspired sounds, eight colorful light options, three brightness settings, and FM radio. 13. A self-scooping littler box so you don't have to deal with the cleanup (or smell). You just have to replace the disposable tray every few weeks. 14. A tile mate you can stick to your keys, wallet, cat, or whatever else you lose frequently and want to be able to find at a moment's notice (on your phone). 15. A screen cleaner kit that claims to contain over 1,572 spritzes and comes with a microfiber cloth to keep all your electronics fresh and clean and germ-free. Promising review: "This stuff works on monitors, laptops, cell phones, mirrors, and anything else I want a streak free finish. It's not cheap, but it takes only a couple of pumps on a lint free cloth to make everything clear and streak free. It lasts a long time and is now a necessity in my house." —Linda G.
16. A basic phone charger because you can never have enough of these. Plus, this one is nylon and durable, so it's less likely to break or stop working as soon as the ones you've had in the past did. 17. A laptop backpack with a USB port so you can show up to work with all your electronics fully charged. This was the pick for best cheap laptop backpack on BuzzFeed Reviews! 18. A pair of headphones with a superior sound quality compared to that other pair you've been using for a few too many years. 19. 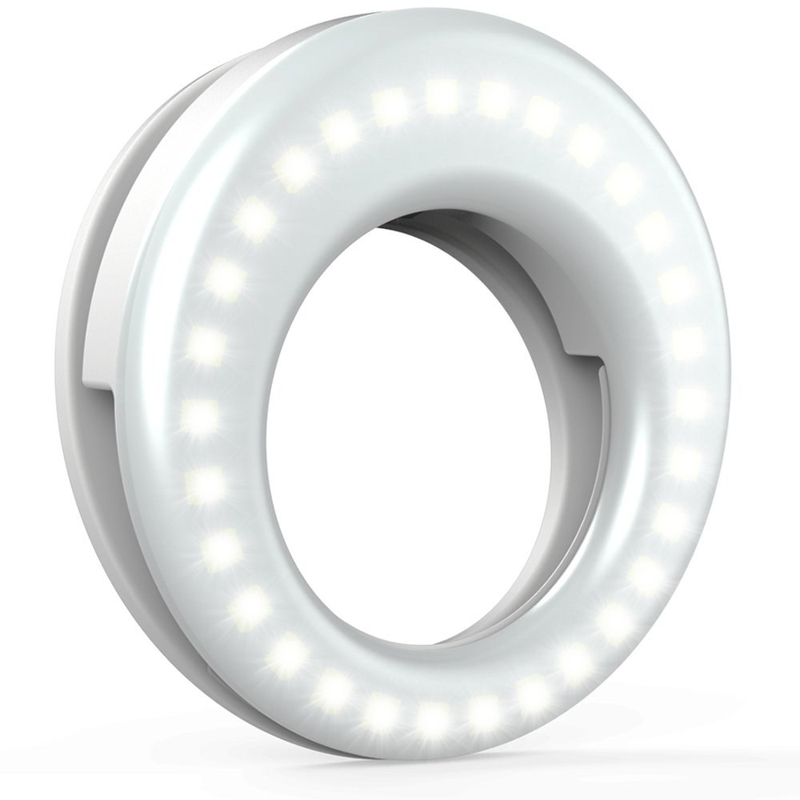 A selfie ring light that'll basically make you feel like a true influencer, even if you know dogs who have more followers than you on Instagram. 20. A Bluetooth audio adapter that'll help make your old AF car feel like it's basically brand new when you're able to play your music through it and make calls. 21. A digital photo frame – plug a USB full of your favorite photos in it and it'll rotate through all those precious memories of yours. Plus, it automatically turns on when you enter the room and off when you leave and has a clock and calendar feature and speakers. 22. A Fitbit that tracks your heart rate and sleep patterns to help you maximize your workouts. You can also receive calls, texts, and calendar notifications on it. 23. A wireless smart home camera you set up to make sure your home (and pets!) stay safe. 24. A set of cable clips to organize all your cords and keep them exactly where you want them. 25. A Google WiFi system that'll extend the coverage throughout your whole house so you can watch Netflix in every room, no problem.